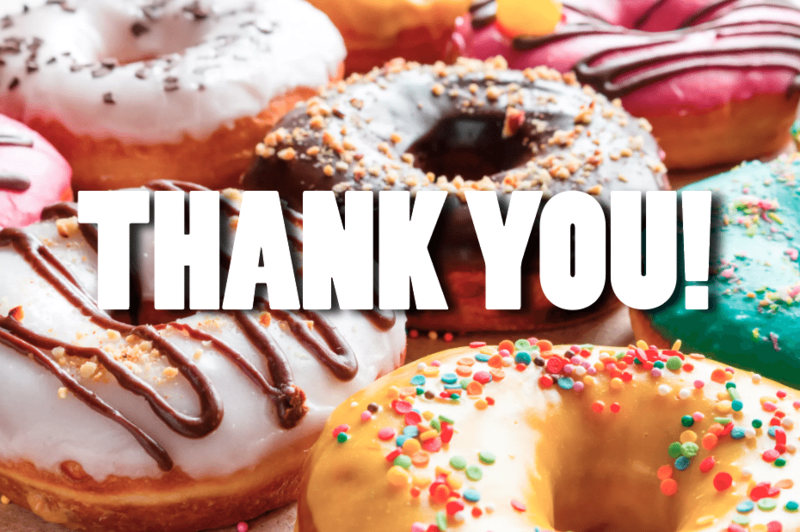 Thank You with Coffee & Donuts for EMS Week! - Frazer, Ltd. Giving our donut-shaped thanks to EMS professionals for this year’s EMS Week! Wishing you all a Happy EMS Week! Before this week of recognition draws to a close, we want to treat our EMS professionals to show our thanks and appreciation. Do you enjoy some coffee, donuts or kolaches to start your morning? Well, Frazer is opening up its doors to offer them to our local EMS friends! If you’re in the Houston-area, swing by our offices THIS FRIDAY MORNING! Thank you all again for your commitment and strength!